My final post of the week for Real Nappy Week. I’ve had a lovely time sharing my love of cloth with you all, including my pros and cons for using cloth, what you need to get started and my favourite brands. I hope I have inspired some of you to join in the cloth revolution and the mission to make cloth mainstream. 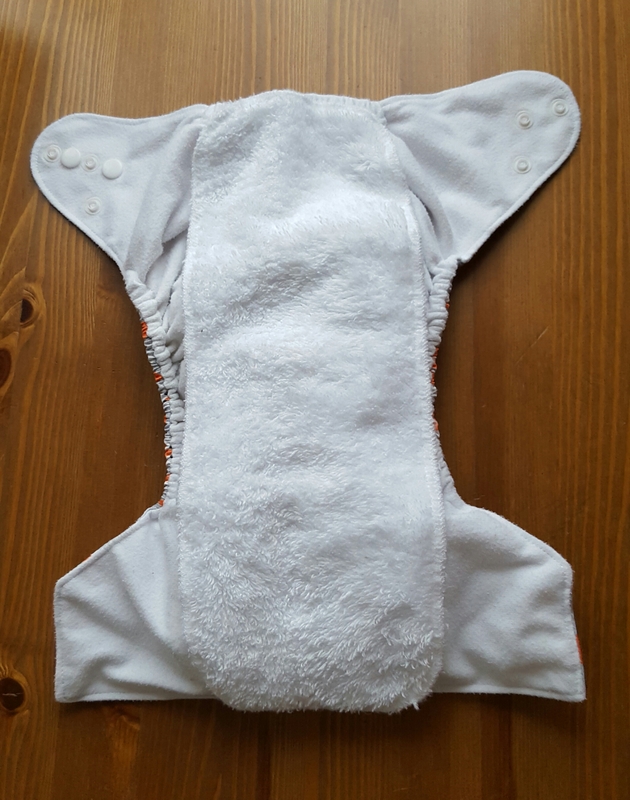 For my final post, I am going to show you how to construct a pocket nappy. 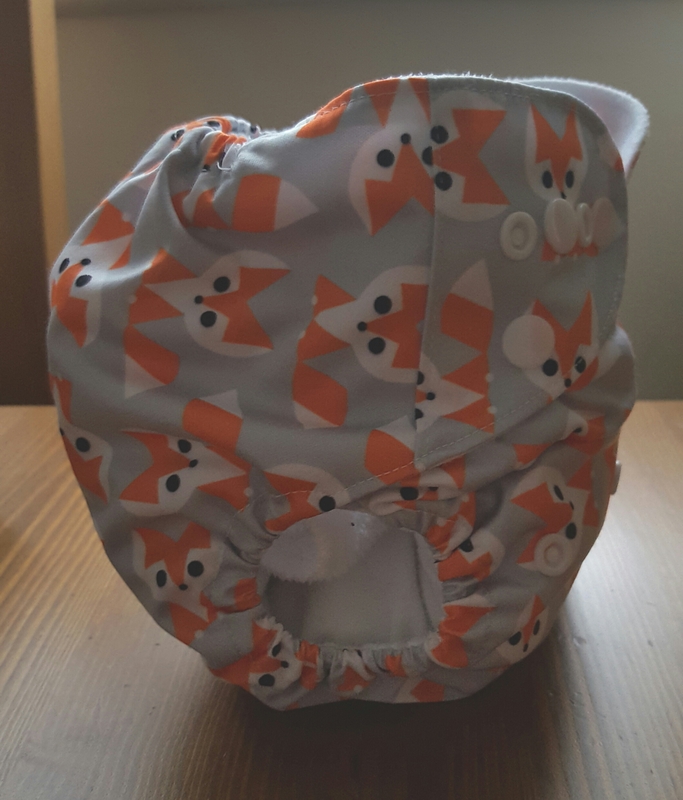 To me, these were the most confusing because they come in different parts, unlike for example, the all in one, where it is just one nappy, or the two parters, where it is just a fitted nappy with a wrap over the top. 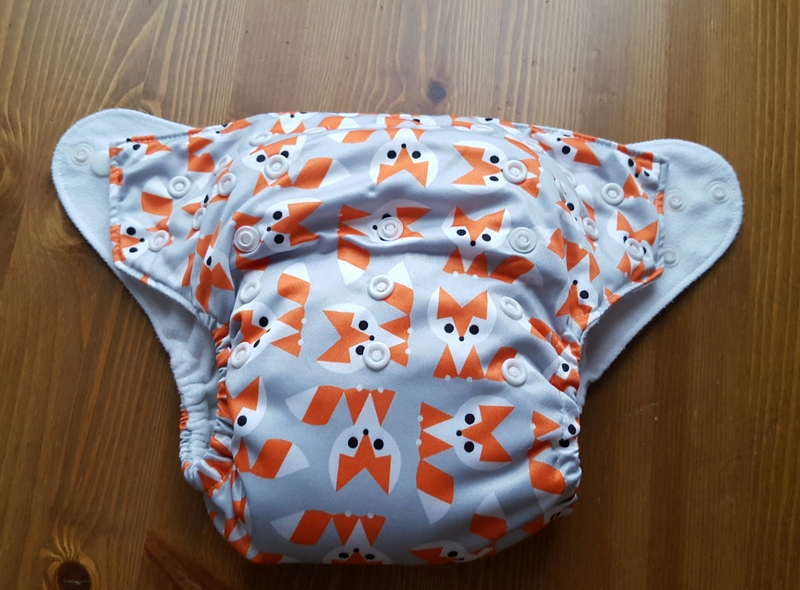 Of course, inserts and boosters can be used for these types of nappies, but inserts MUST be used with pockets. 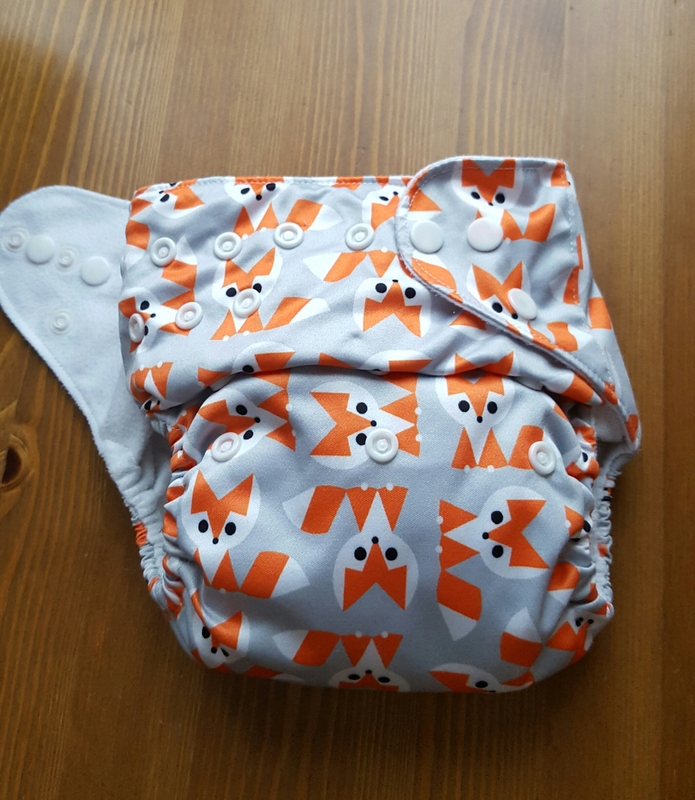 As pockets are my favourite type of nappy, and the one we used the most, I thought a little how-to demo would be helpful! 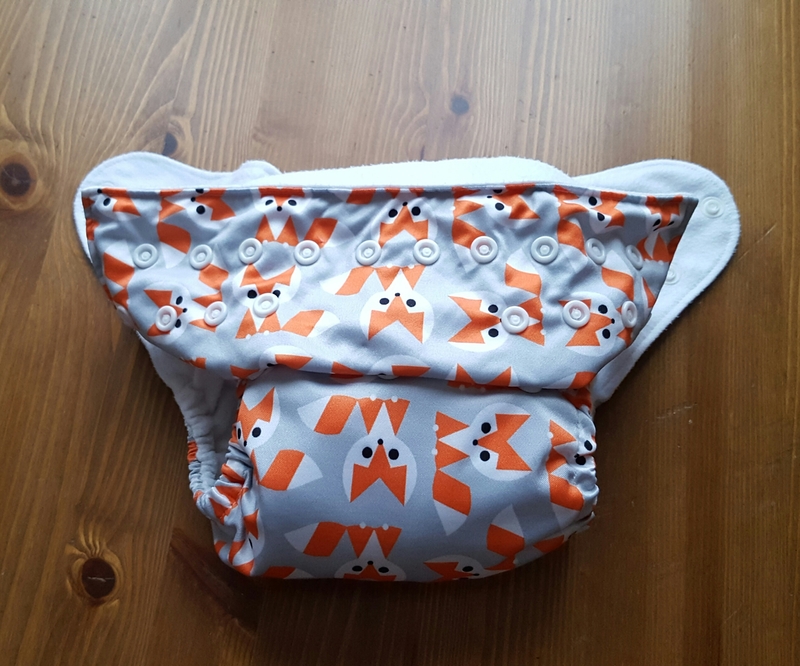 Start with all the bits you need – your pocket nappy and your inserts (here I have used one microfibre and one bamboo, but you can have a play to find what works for you. I also use two bamboo or one bamboo and one hemp). You will also need a liner (fleece or disposable). Decide on the rise of your nappy. This means how big you want it. Again, this may take a little of experimenting to see what works for you. You can have it on the bottom, middle or no rise. Currently Alfie is 9 months old and I use the middle rise. You will also need to figure out how tight the nappy needs to be done up by the flaps. Again, this may take a bit of experimenting, especially as different nappies have different rows of poppers along the top. Place your two inserts on top of each other. The microfibre should always go on top of the bamboo. I fold mine in half because I have a little boy, so all the wee is at the front of the nappy. If you have a girl you can leave flat, or fold in thirds. Place the inserts inside the nappy. 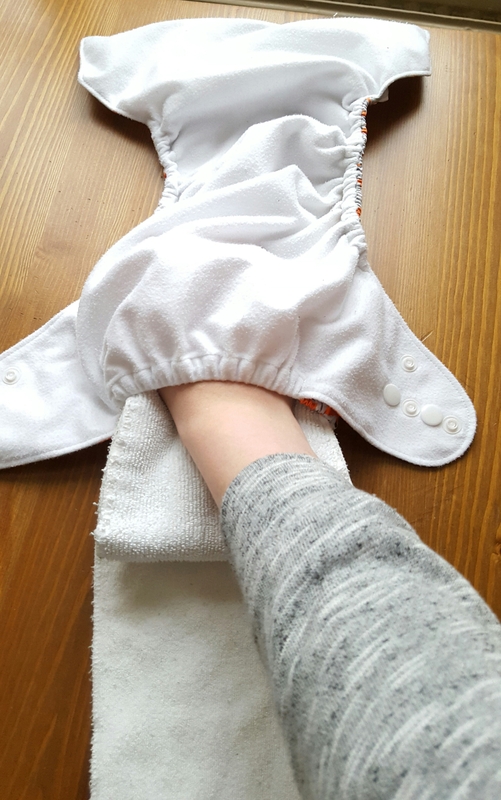 I do this by holding both inserts in one hand, and then stuffing inside the nappy, pulling the nappy cover over the inserts with the other hand. 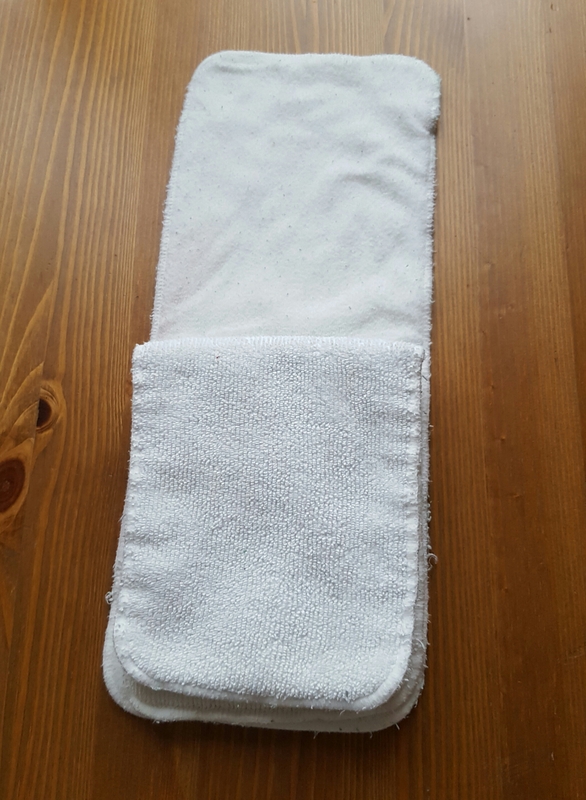 Place the fleece or disposable liner on top. 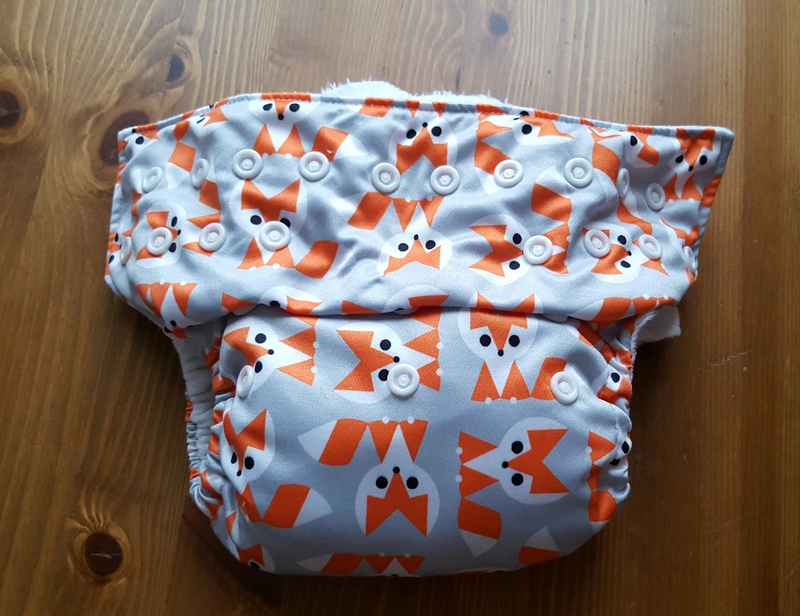 Fleecey liner – it’s so soft on baby’s bum! Your nappy is now ready for use on baby! So you can see, it really is very simple once you’ve got the hang of it. I make sure I stuff and popper all the nappies when they come out of the wash. 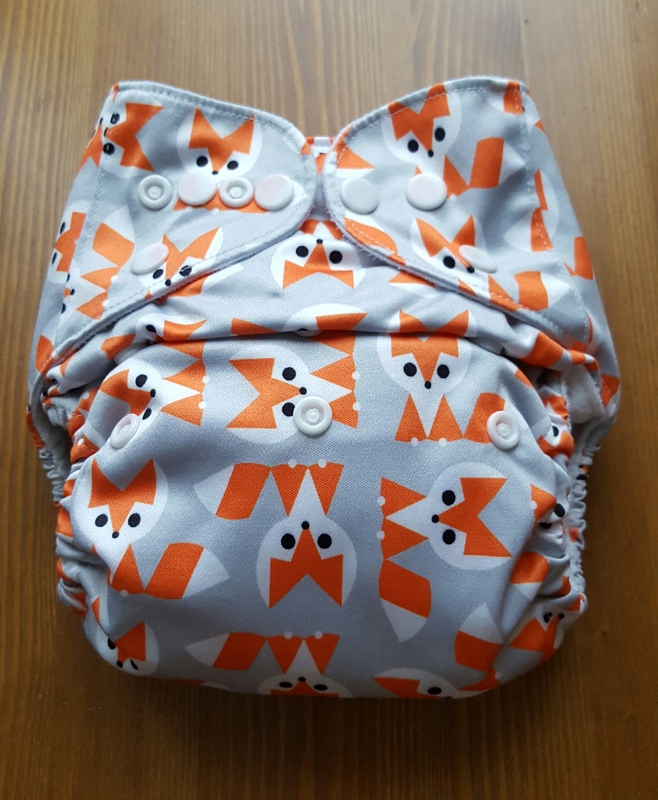 It means that it is easy to just grab a nappy when you are doing a nappy change, and you haven’t got to worry about finding the correct inserts and stuffing them whilst holding down a wriggling baby and praying they don’t pee (or poop!) on you! 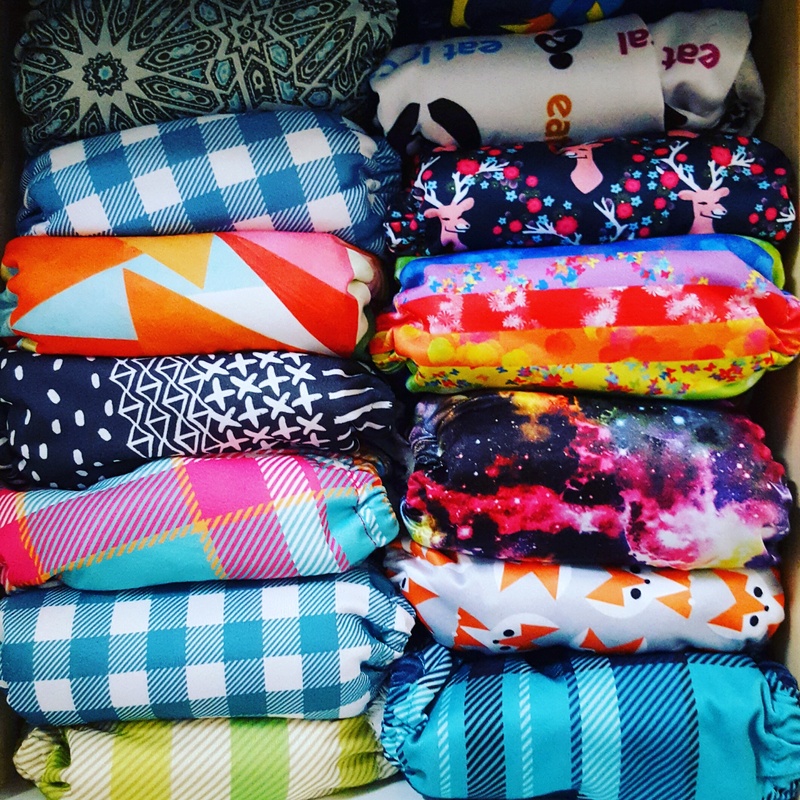 I organise my nappy drawers so they are all ready to go when baby needs a fresh bottom. 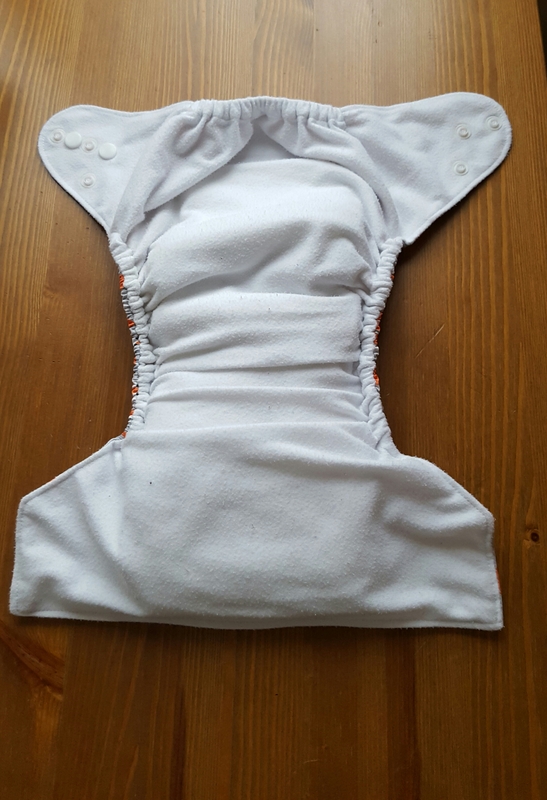 Unfortunately my baby is too wriggly to try and get any on the bum shots today, which is a shame as I really wanted to show you how to fit the actual nappy on an actual baby. 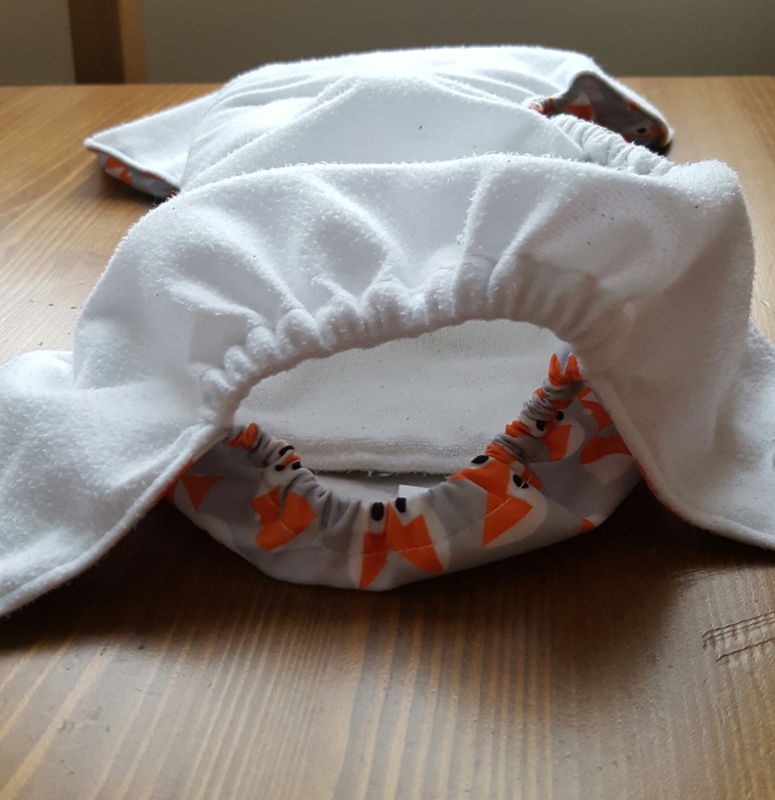 But the most important thing to remember is to make the nappy fit in the knicker line, rather than pull it out around the bum as you would a disposable. This will stop leaks. Also make sure baby’s clothing is not too tight – this can cause compression leaks. There is lots of brilliant information on the Go Real website, so do go and have a look. I hope you have enjoyed Real Nappy Week this week – remember, using cloth doesn’t have to be all or nothing. 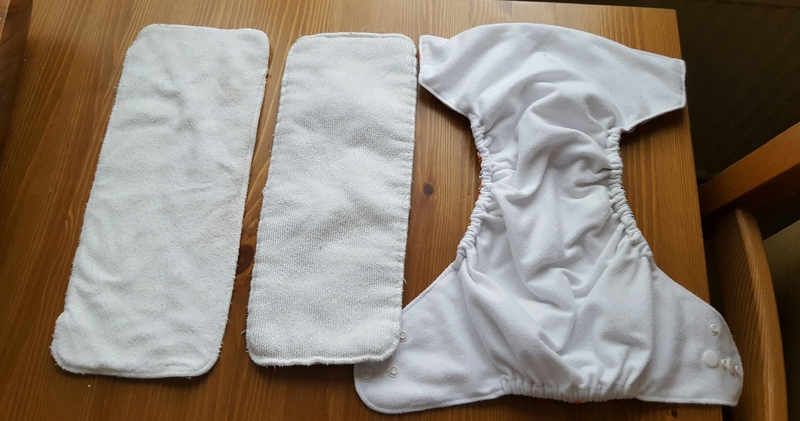 Even using cloth a few days a week, or just during the day, or just while at home and not out and about, reduces the amount of disposable nappies used, and helps our landfills and therefore our environment. So go on, Give Cloth A Go.